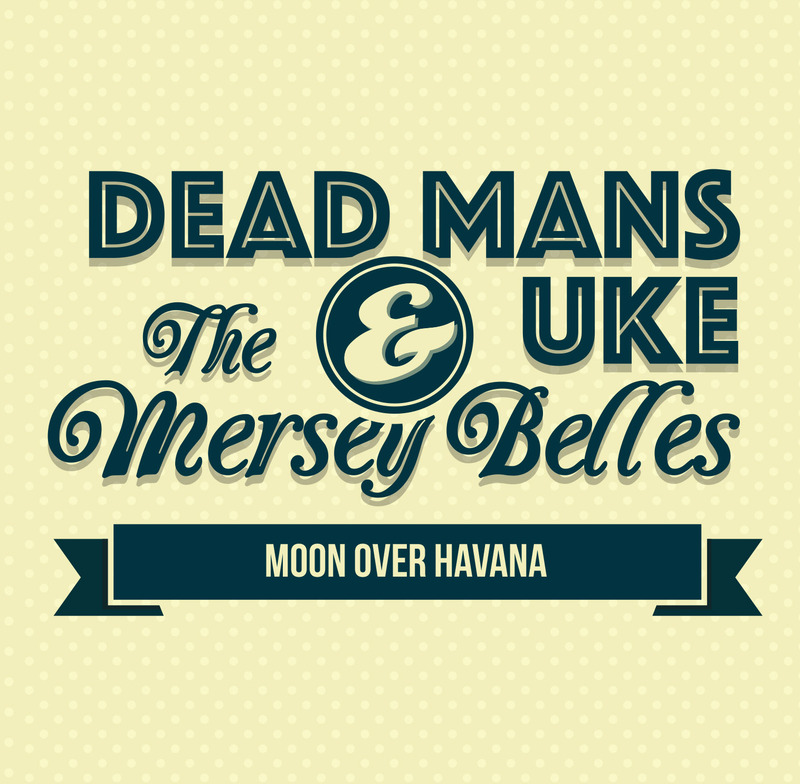 Dead Mans Uke comprises the rather robust (shall we say) Tim Smithies and son Jake who beats a double bass rather enthusiastically, so adding in the delicate vocals from the delightful Mersey Belles seems so wrong at first glance. They did a combined tour in 2015 and this EP went along with the tour. It does start out a bit shaky, the vocals aren't as precise as I am used to from either of these combos on the opening track "The Only One For You". It's a little like a nervous opening to a gig, before the artists settle in. However, that's the only duff(ish) track. You can't fail to nod along with "I Used To Be Your Rooster" as Jake does the 'boom boom boom' bit. The surprise track is "Video Killed The Radio Star" where the arrangement of the conflicting vocals, the gruff Tim backed by the Belles with their "ohee oheee" in the background is such a unique cover of this classic (one of my favourites from my early years). "Uptown Funk" brings them right up to date, I just have to link to the video when they performed this in a lift (yes, a lift) last year. Clever stuff. Overall, it's a fun EP, don't expect the most precise renditions, but it's ukulele entertainment pretty much at its best! Buy over at the Dead Mans Uke site. This is cool stuff. We like cool stuff. And isn't Jake just the coolest dude on the uke scene? He's a cool cat.